SPA 2018 Kenneth Blues Wilson Duet. 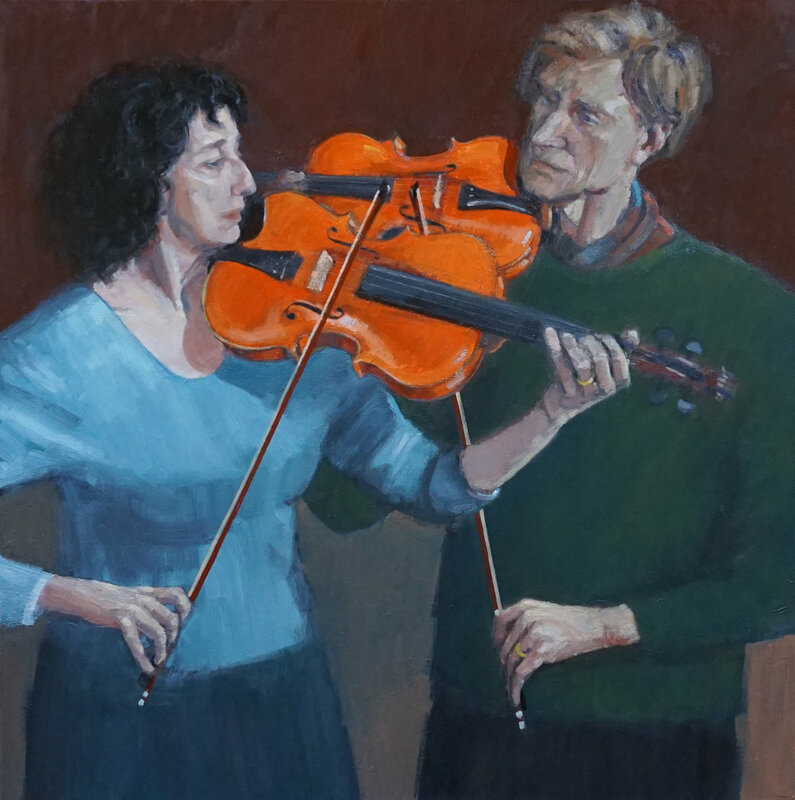 Christine and Donald Smith Oil/canvas 108 x 108 £10,000 All rights reserved. aware of each other that they seem to occupy another dimension.